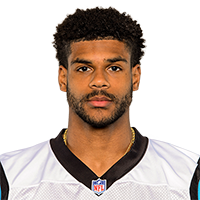 Analysis: Levrone signed with the Ravens as an undrafted free agent in May but did not make his NFL debut in 2018. At 6-foot-3, 225 pounds, the 23-year-old has an NFL frame but finished his college career at Virginia as a relatively unpolished product. There are no videos available for Andre Levrone. Click here to view all videos.